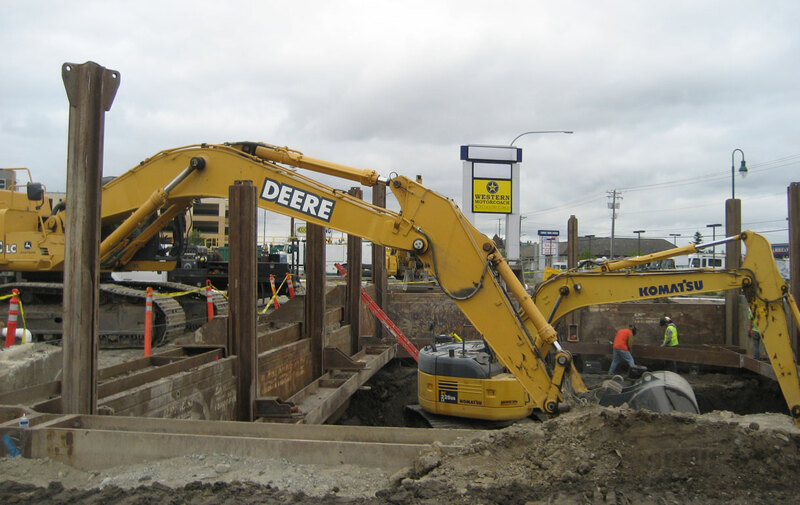 Construction of a new 6.5 Acre site Travel Center with car wash in Fife, WA. 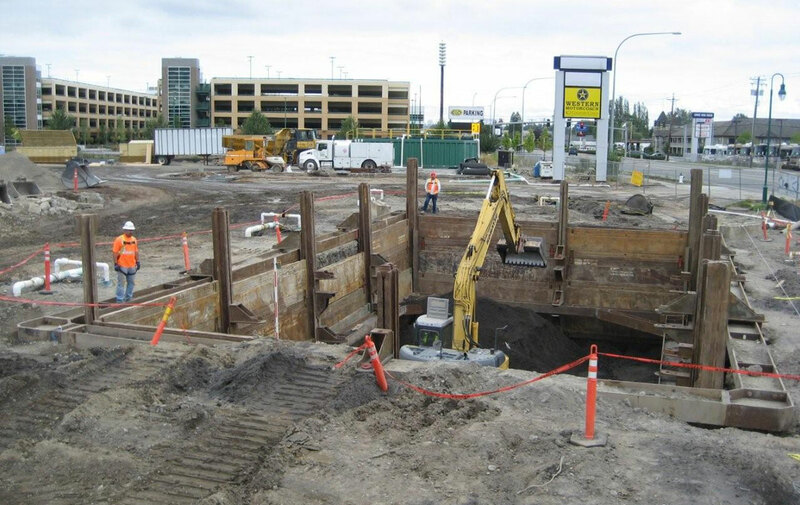 Project consisted of site demolition, exporting 10,000 CY of native soils and import of 24,000 tons of structural fill. 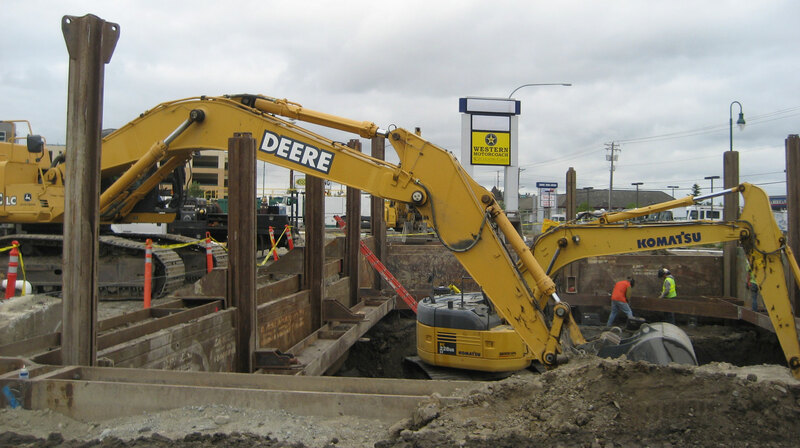 3,015 lf of various storm, sewer & water piping ranging from 8" to 60" diameter. 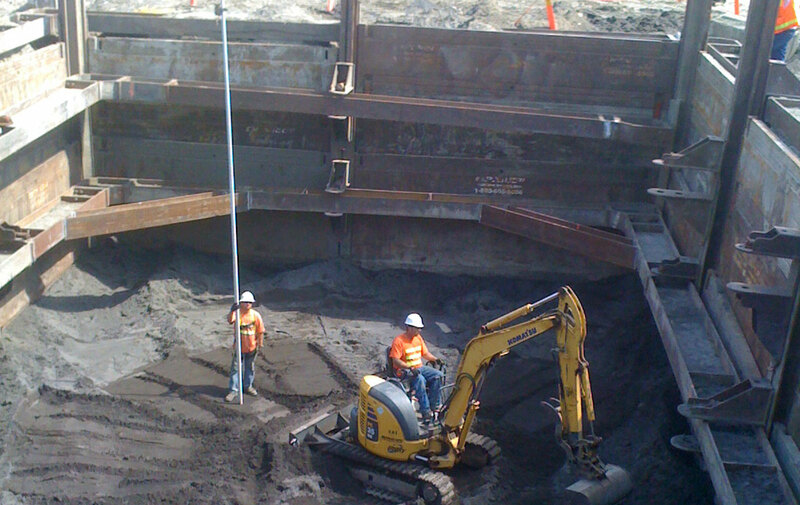 Installation of engineered structural shoring for placement of 90,000 gal UST tanks. 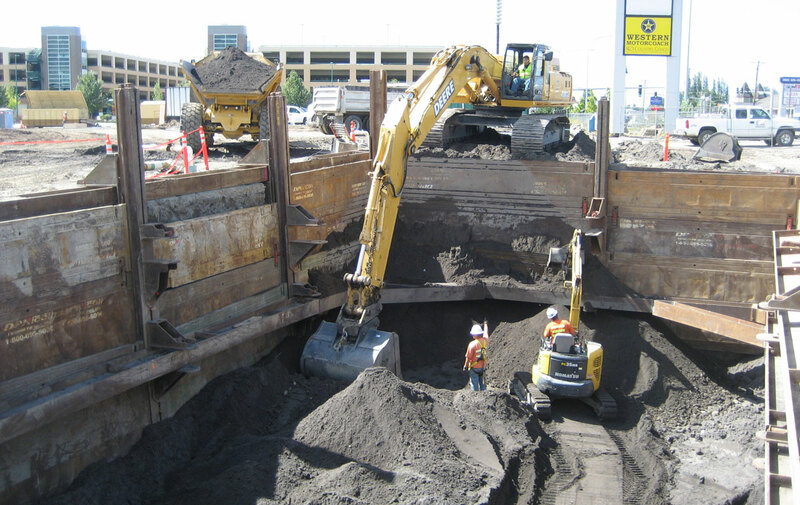 Extensive site dewatering. 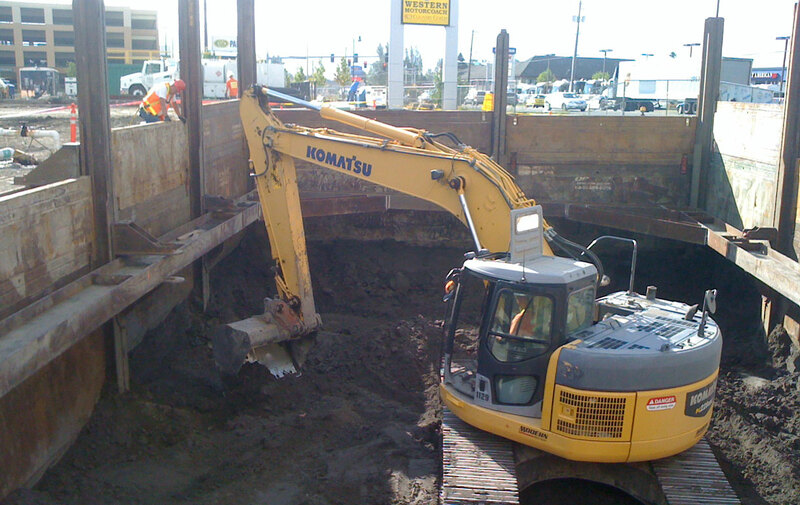 Subsurface excavation depths to 24 Ft. encountered with portions being 12 Ft. below sea level.